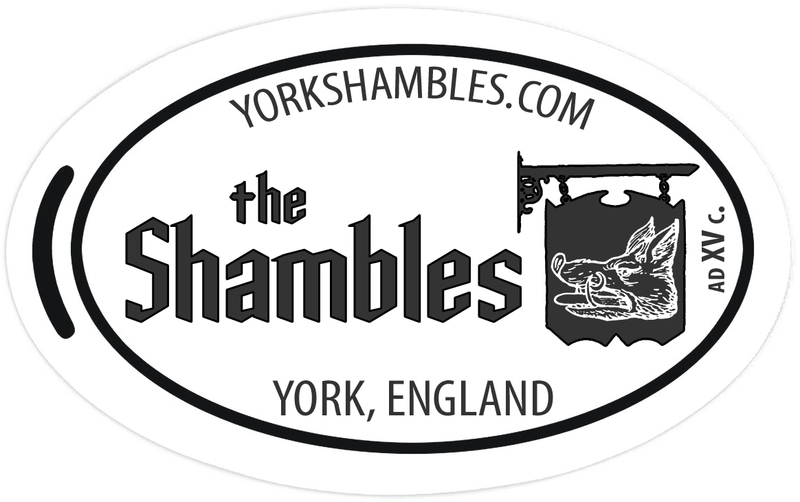 We are launching a new Penny Press machine on the Shambles in York which will house 4 brand new collectable York coins. The press will flatten a one pence or penny and create a new pressed York coin. 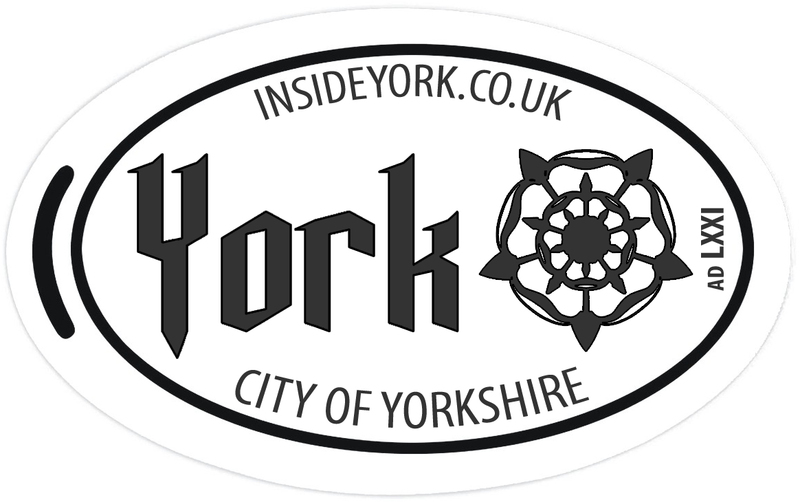 I've submitted the final designs today for the new collectables and here are some graphics of the finished coins. 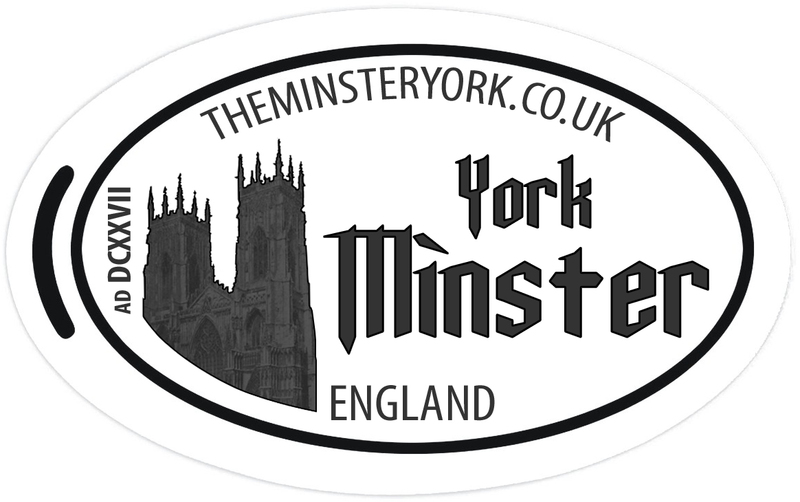 We hope they're a big hit with York locals, tourists and great souvenirs for the kids too! 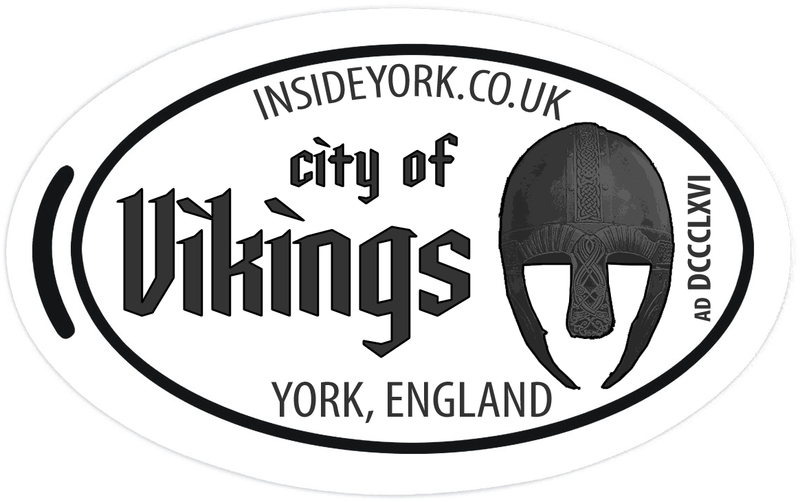 I'll be posting more about these on the respective York websites found on the coins once they're being manufactured.